Private schools have to maintain their view on the future to be able to enhance their academic offer. 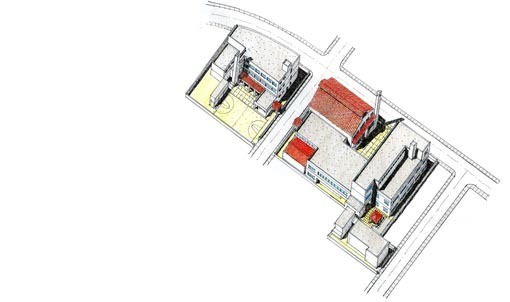 St. John's School has periodically prepared a master plan to channel their investments towards their physical plant. In the last ten years, it has reached its limit capacity, and has since been diversifying and expanding its academic programs. The planning process of the school includes a lot of participation from the community, the parents, students, teachers, administrative personnel and its surrounding neighborhood.